These days, Twitter seems to be the centre of the social media universe. 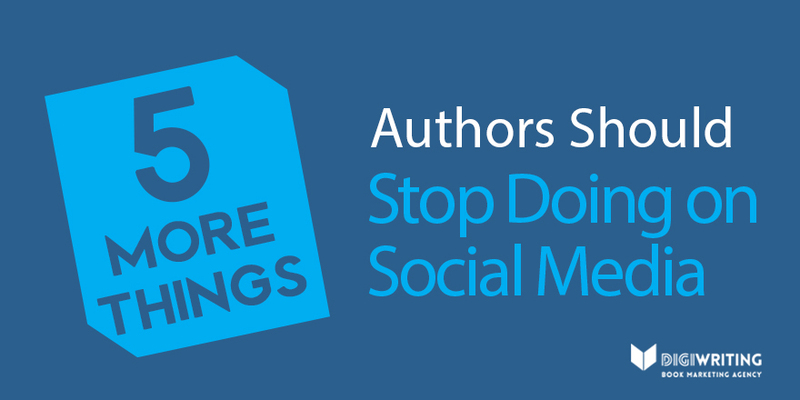 While more authors are on Facebook, this platform’s increasing reliance on paid reach is pushing authors away from the site, as most have extremely limited budgets. 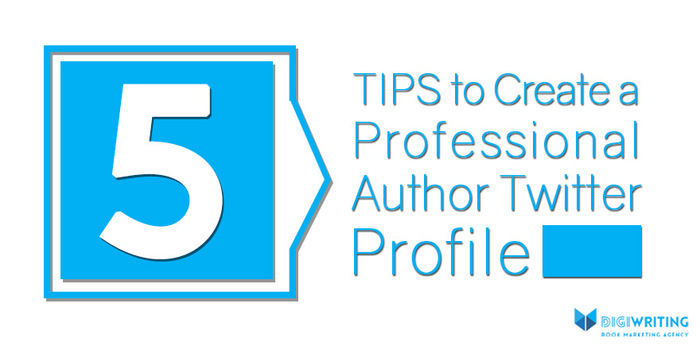 If you’re considering joining Twitter, or if you have an existing Twitter account, here are 5 tips for creating a professional author profile. When you create or update your Twitter bio, it’s not enough to say that you are simply “the author of ___________.” That’s not selling a potential fan on why they should follow you. Be creative, use all the available characters, and sell yourself as best as possible. When you’re choosing your Twitter profile image, make sure you select something that is professional and appropriate for your audience. 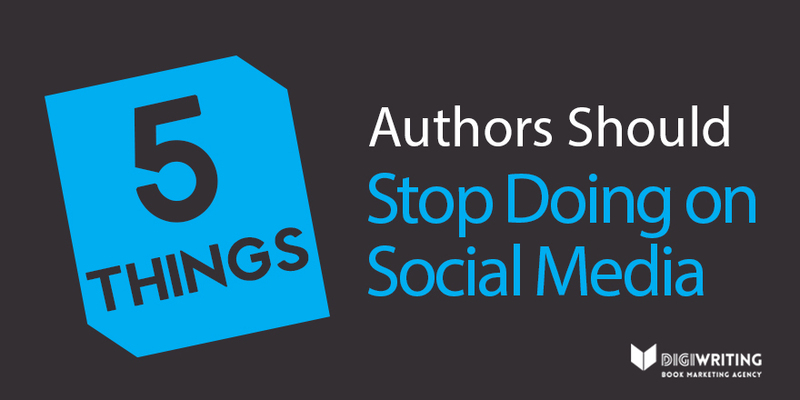 You may also use your author logo if you have one. Nothing grinds the gears of our book marketing experts more than a poorly cropped, non-hi-resolution cover photo. 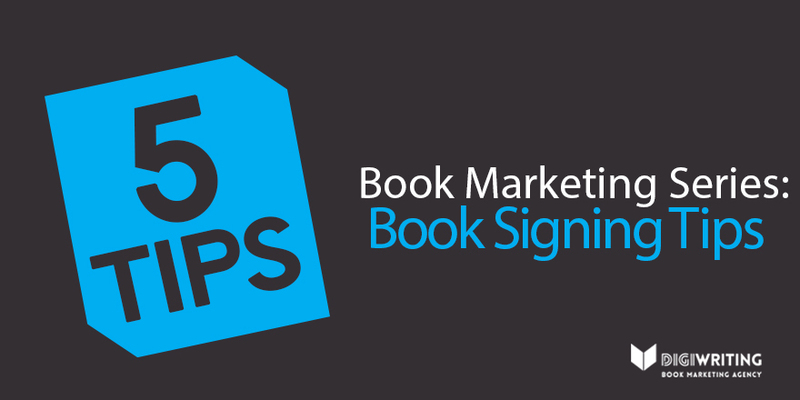 If you are unable to create an attractive cover photo showcasing your books and your brand, it’s worth paying a little bit of money to have someone do it for you. Again, like your profile image, this element will give your profile a professional appearance. When you create your Twitter profile, you will have the option to include a link. 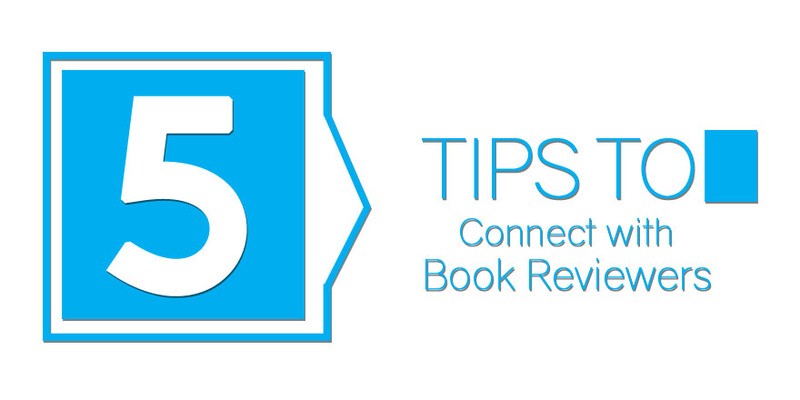 Always include a link to your website, as that is typically where all authors want to drive their followers. Or, better yet, use your one link to send followers to the page to sign up for your newsletter! 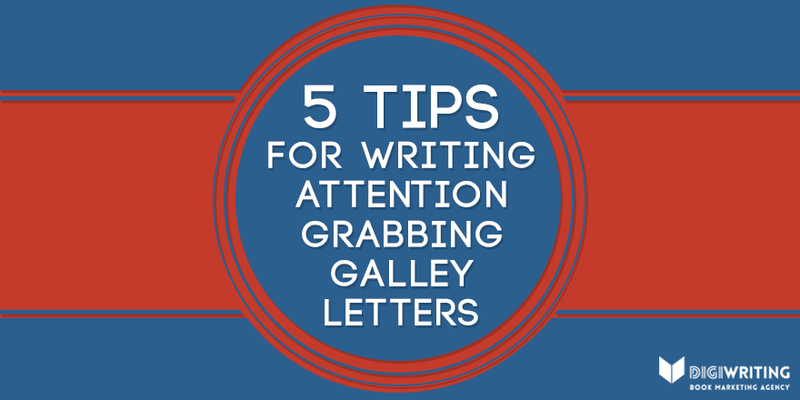 This way, you increase the chances of collecting email addresses, which are vital to any author’s success. If you are looking to use your existing Twitter profile and turn it into your author profile, make sure that you review your previously posted tweets. Anything that could be deemed offensive could get you in hot water from your publisher or the public. Do you have any tips for creating a great Twitter profile?